Home backgrounds banners Birthday bookmarks cards CD labels chocolate cones flags frames free printables Justice League labels napkin rings party invitations Spiderman Superheroes Top100 toppers wrappers Spiderman: Free Printable Labels, Free Party Printables and Invitations. 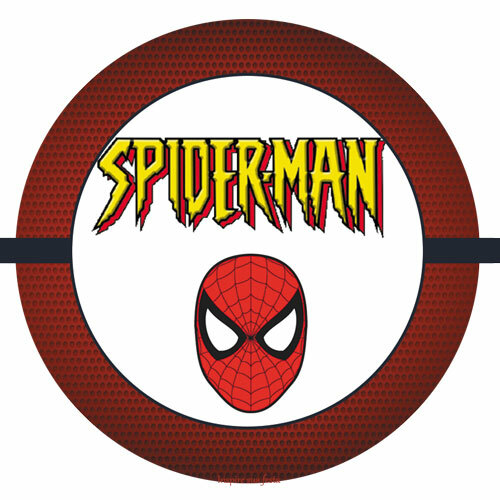 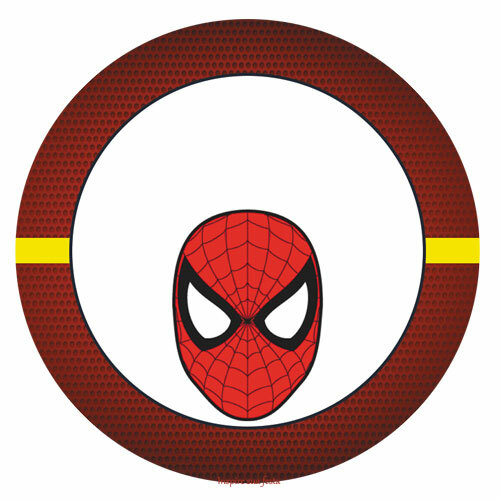 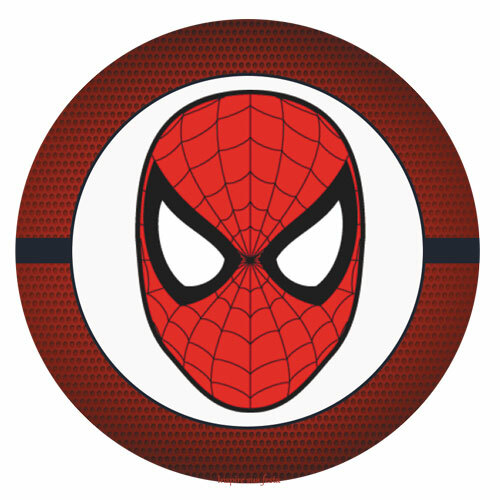 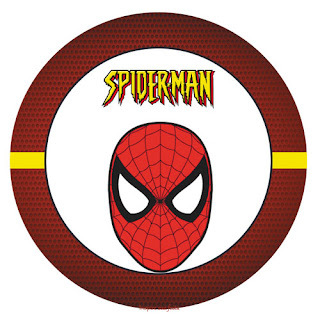 Spiderman: Free Printable Labels, Free Party Printables and Invitations. 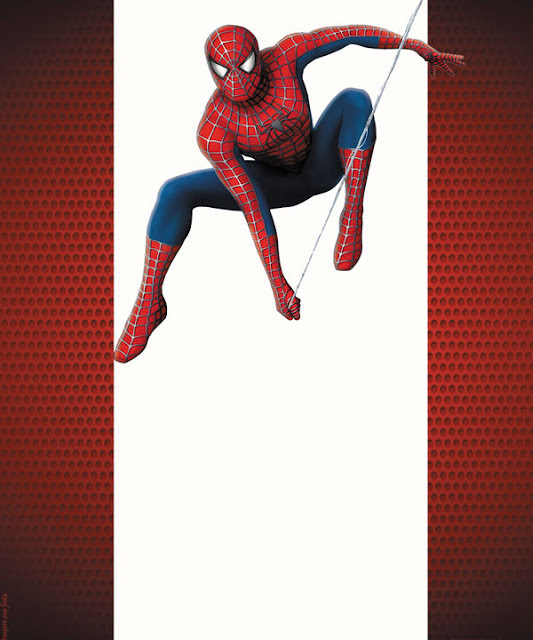 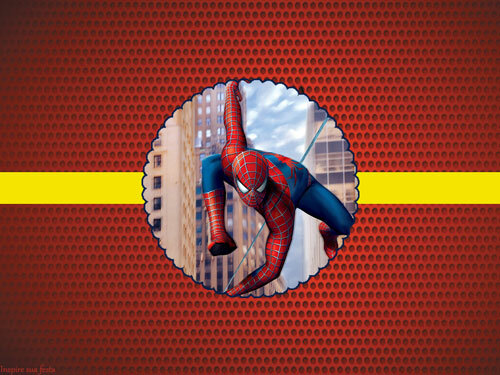 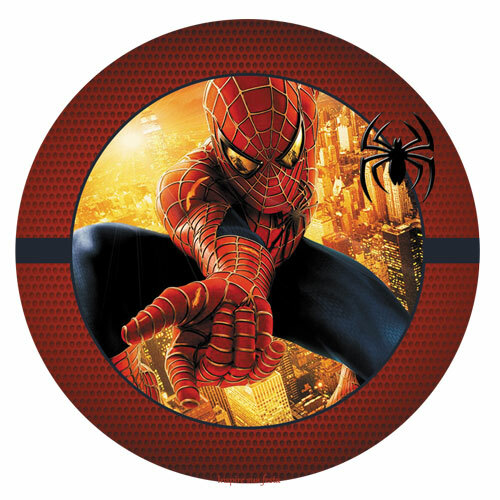 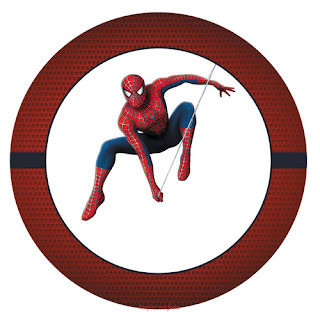 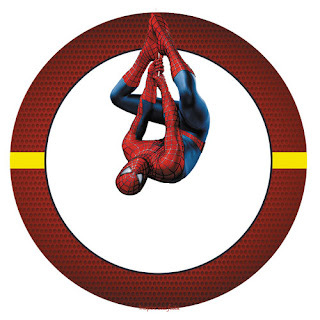 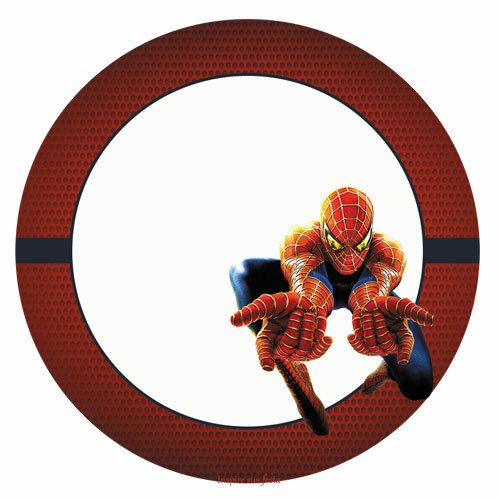 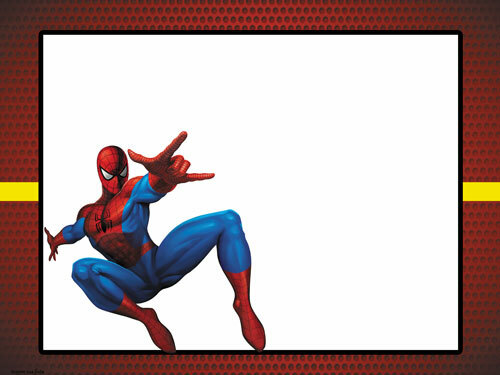 Nice Spiderman Free Printable Invitations, for your Spiderman Party. 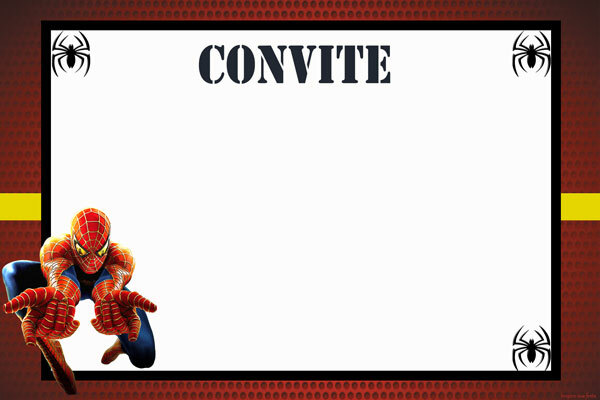 Cute candy bar wrapper templates, great candy buffet labels. Spiderman theme is one of the best candy buffet ideas = candy bar ideas = candy tables ideas. 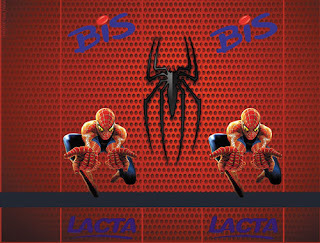 You´ll find here a lot of candy wrappers, chocolate wrappers and candy labels: labels for personalized water bottles, personalized wine bottles and personalized champagne bottles. Also toppers for your party bags. 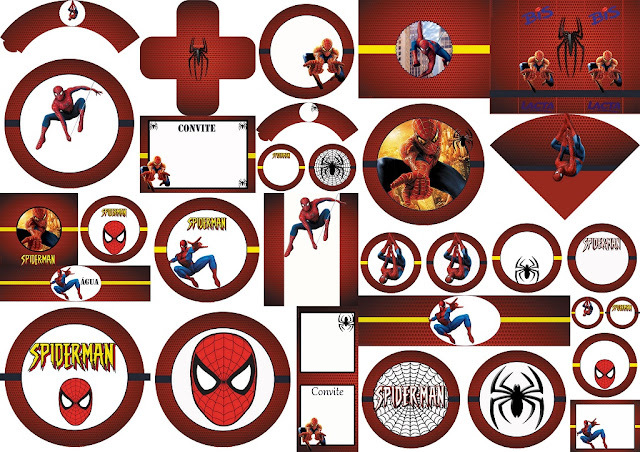 For sure all this will give you a lot of Favor Ideas = party goods = party favors! 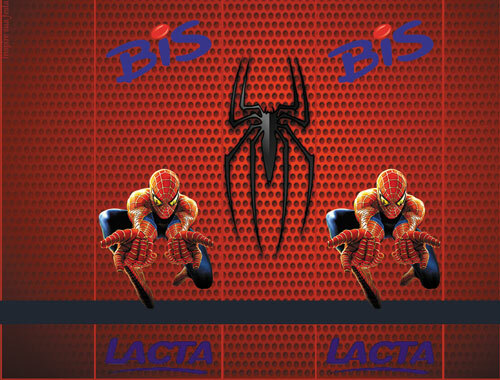 Labels for personalized water bottles. 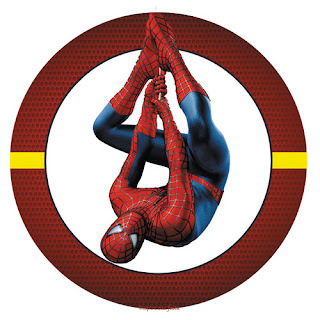 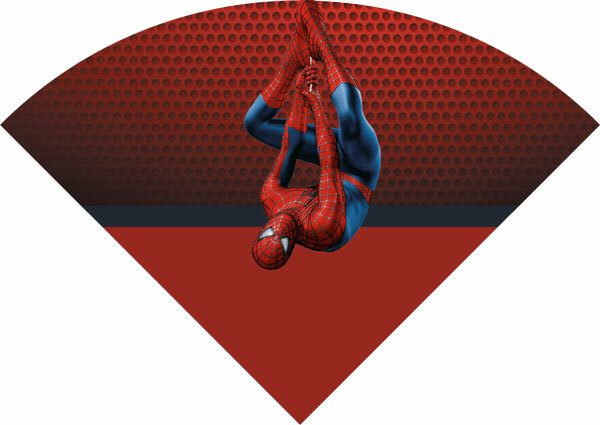 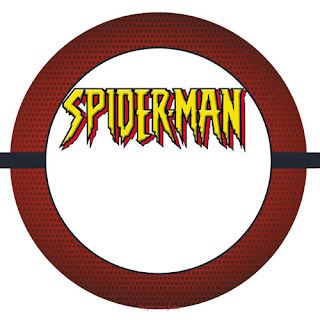 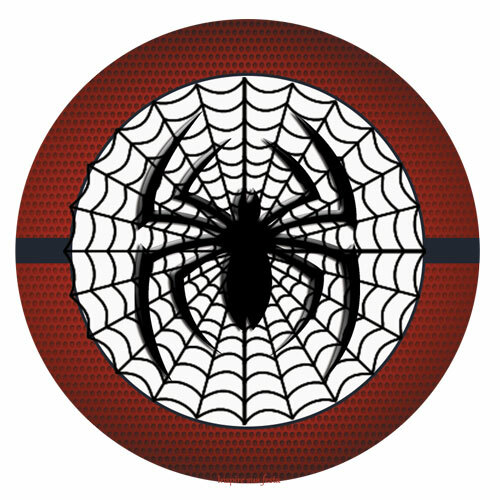 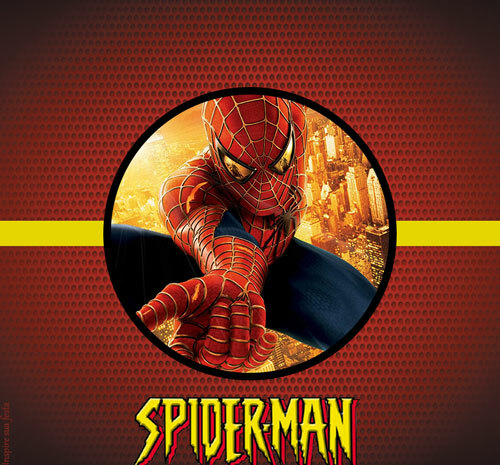 Spiderman Free Printable Invitations, Cards or Backgrounds. 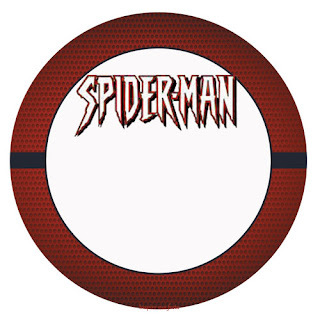 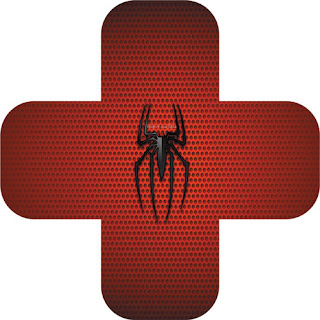 Spiderman Free Printable Open Box. 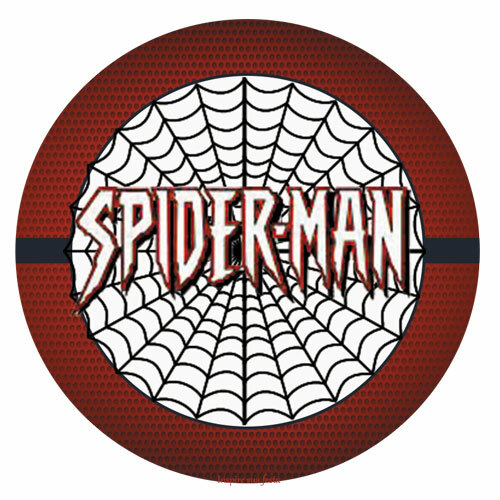 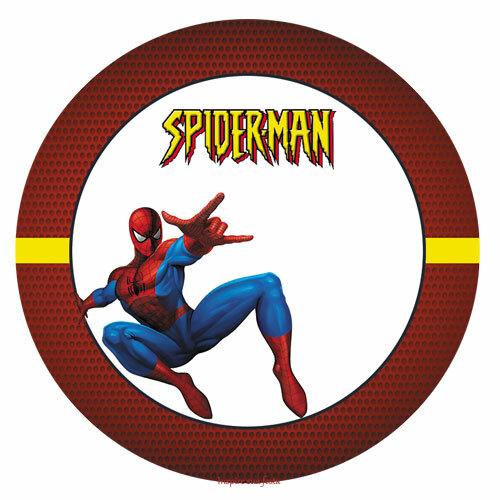 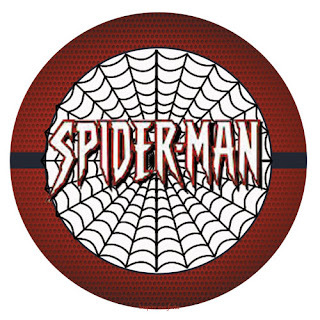 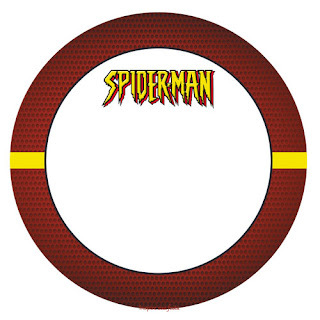 Spiderman Toppers or Free Printable Candy Bar Labels. Spiderman Free Printable Wrappers Cupcake.